Sheffield Theatres dominates the nominees for this year’s UK Theatre Awards, with a total of eight nods. The nominations are revealed as it has been announced that Ian McKellen will be presented with a special award honouring his outstanding contribution to British theatre at the event. Previous recipients include Matthew Bourne and Paul Kerryson. 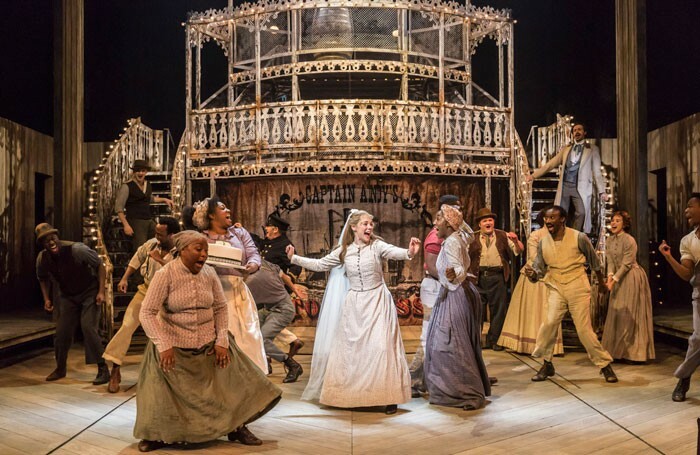 Sheffield Theatres has picked up two nominations in the best musical production category, for Flowers for Mrs Harris and Show Boat, both directed by former artistic director Daniel Evans. They are nominated alongside Chichester Festival Theatre’s Half a Sixpence. Flowers for Mrs Harris actor Clare Burt also receives a nod for best performance in a musical, with Show Boat picking up nominations for Emmanuel Kojo and Rebecca Trehearn in the best supporting performance section. Show Boat and Flowers for Mrs Harris designer Lez Brotherston is nominated in the best design category. Sheffield Theatres’ co-production of Charlene James’ Cuttin’ It is nominated for best new play, alongside Tom Wells’ Folk and Zinnie Harris’ This Restless House. Its co-production of A Raisin in the Sun, with Eclipse Theatre Company and Belgrade Theatre Coventry, is up for best touring production. 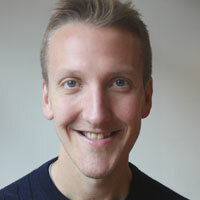 The best director nominees are Robert Hastie, Samuel Hodges and Raz Shaw, while the best performance in a play category sees nods go to Paapa Essiedu for the Royal Shakespeare Company’s Hamlet, Julie Hesmondhalgh for Wit at the Royal Exchange and James McArdle for Chichester’s Young Chekhov. UK Theatre chief executive Julian Bird said the nominees demonstrated that “theatres in the UK are continuing to thrive artistically”. He added: “Night after night, incredible work can be seen on stages up and down the country. From thought-provoking drama to musical revivals, our industry is a world-leader. We also recognise the hard work of the dedicated teams backstage and front of house, without which there be no theatre,” he said. The awards will be presented on October 9 at a ceremony at London’s Guildhall, presented by Lesley Manville. Manville said it was “hugely important that we recognise the incredible work that is performed onstage and backstage at theatres across the country”.